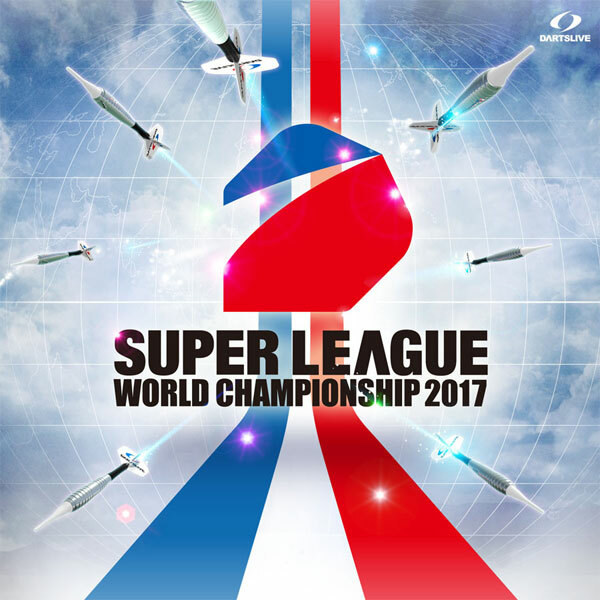 Home > 2017 > League > 【SUPER LEAGUE WORLD CHAMPIONSHIP 2017】Participating teams unveiled! The list of the teams participating in SUPER LEAGUE WORLD CHAMPIONSHIP 2017 have been unveiled! Australia, China, France, Hong Kong, Indonesia, Japan, Korea, Macau, Malaysia, Singapore and Taiwan. SUPER LEAGUE participants, have fun and do your best during this season's league, and be sure to join us next year!